August 28, 2018 by David John Seel, Jr.
and also the most dangerous because they can be ignored. A complete blockage of a major heart artery can cause a person to drop like a rock. weight on the chest. When the signs are this severe, there is little that can be done medically. taken, can lead to a big crisis. dominance and monopoly status is not a given. young people identify as unaffiliated than identify with all forms of Protestantism combined. school and most because they simply stopped believing in the religion’s teachings. close to their parents, as many are still living at home. What we will see is a quiet drifting away. unprecedented, opportunity for spiritual advancement among this age group. 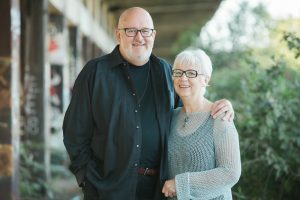 window of opportunity for a meaningful response by the American evangelical church is closing. 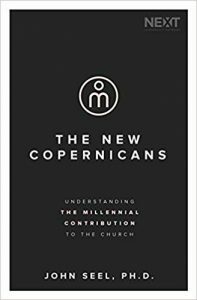 Lightly edited excerpt from: The New Copernicans: Millennials and the Survival of the Church (p. 33-35) by David John Seel, Jr. (Nashville, TN: Thomas Nelson; 2018) 205 pages + notes.